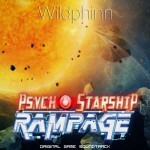 Wildphinn » Discover Psycho Starship Rampage through the press kit! Great news! 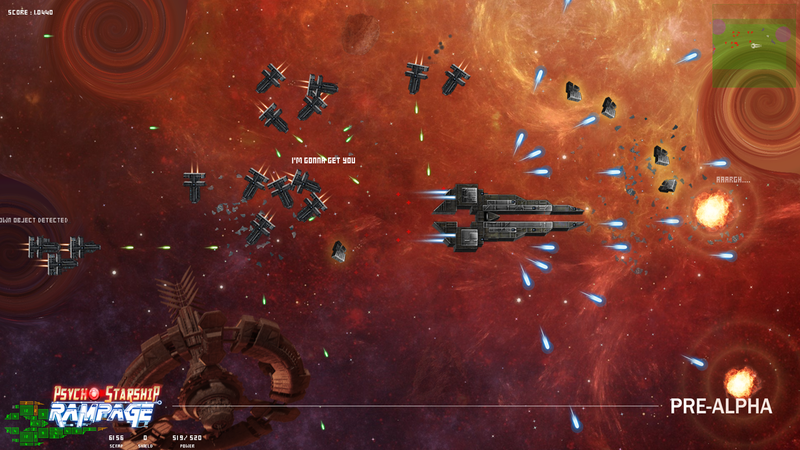 The development of space shooter / rogue like Psycho Starship Rampage, of which I’m doing the soundtrack, is making excellent progress. As a result, Ballistic Frogs Studio has announced its existence to the world! Head over to this page to learn more about the game through the official press release. Discover the gameplay, learn more about the story and the team, watch some pre-alpha development screenshots in all their glory!